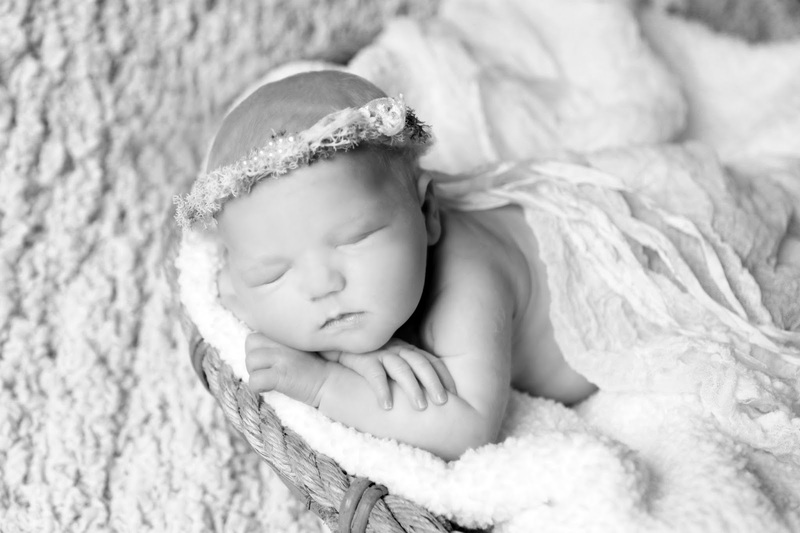 I am not really sure how I am going to choose which few to frame on our newborn gallery wall upstairs. 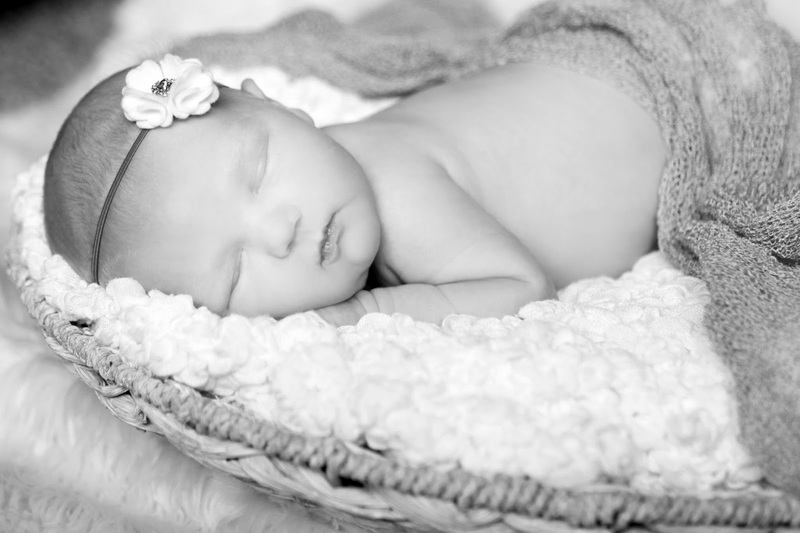 I have enough for 4 photos but those include some tiny fingers and toes and a family shot…hmm! 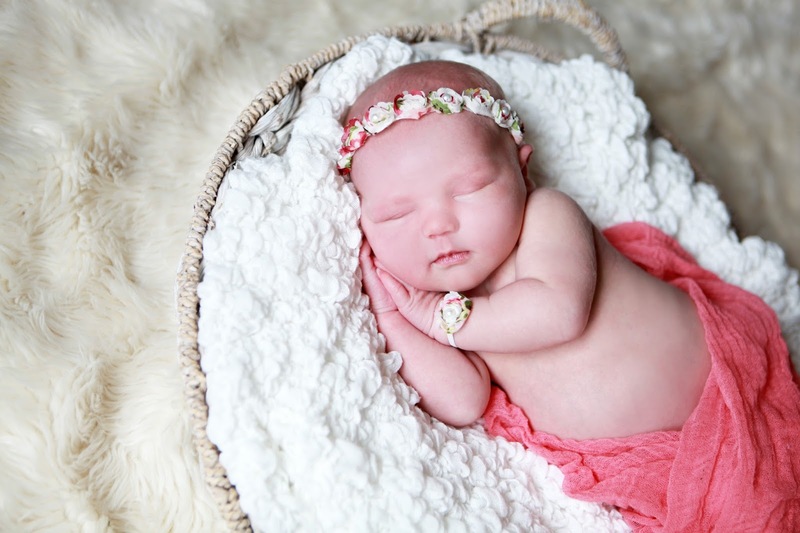 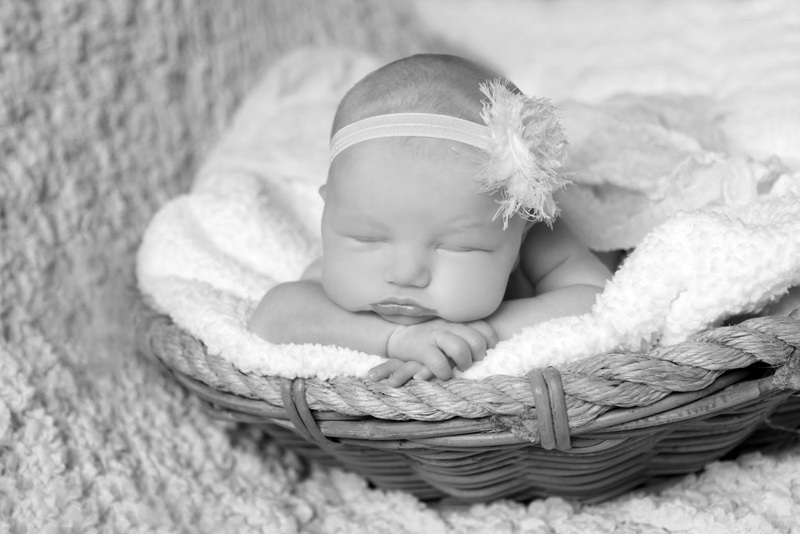 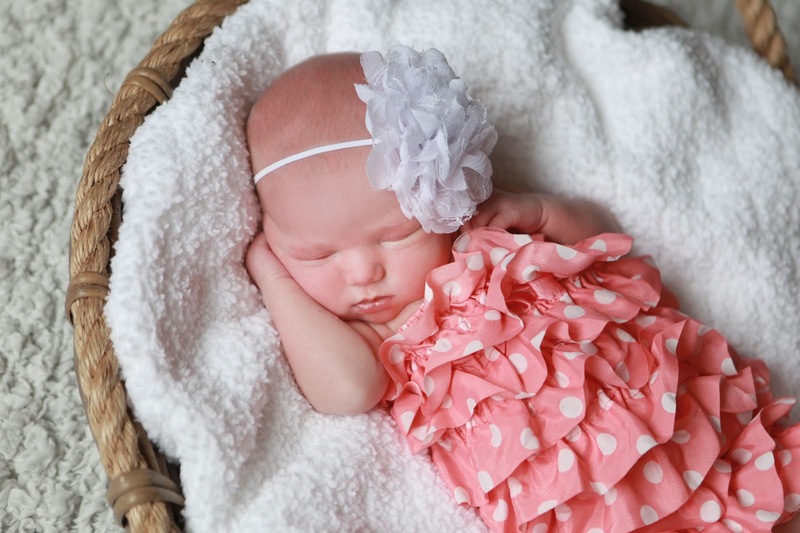 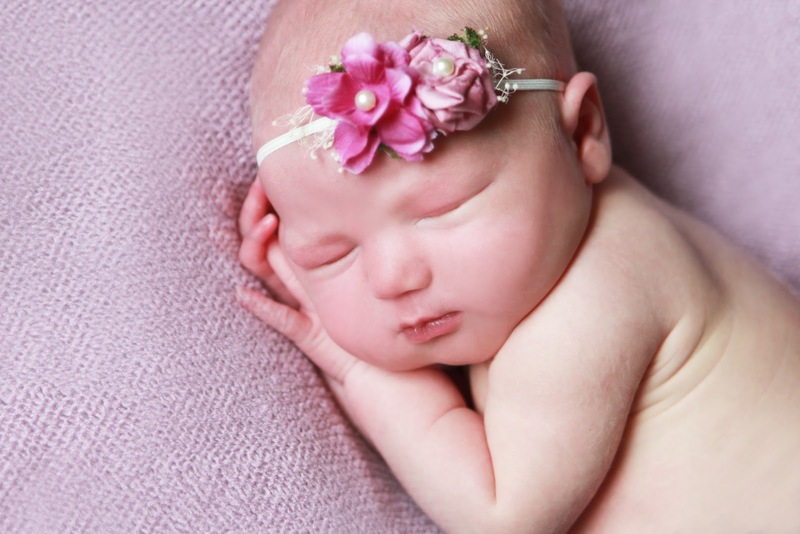 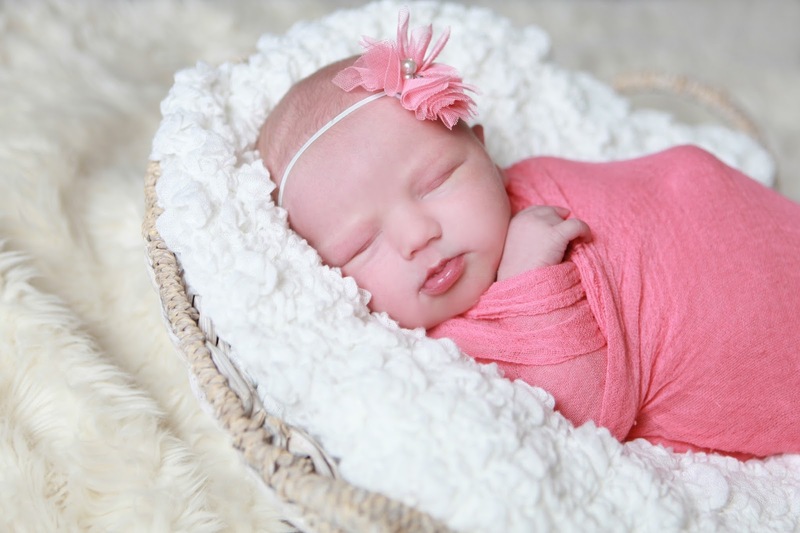 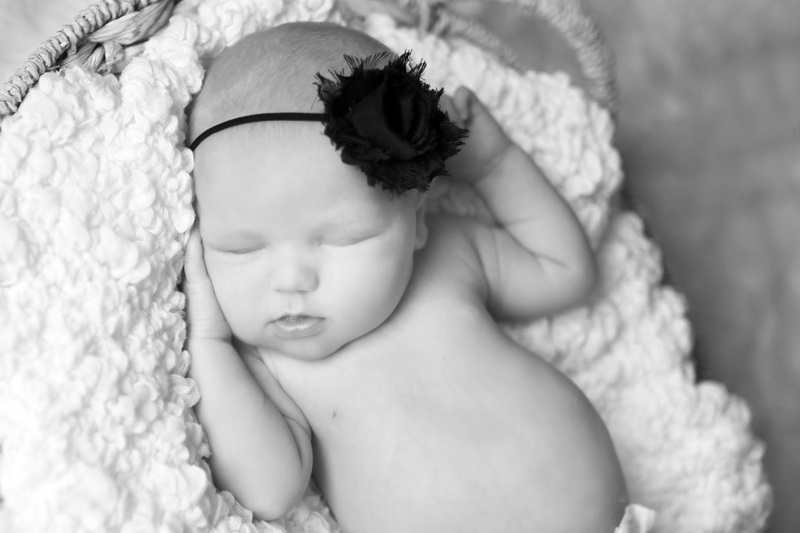 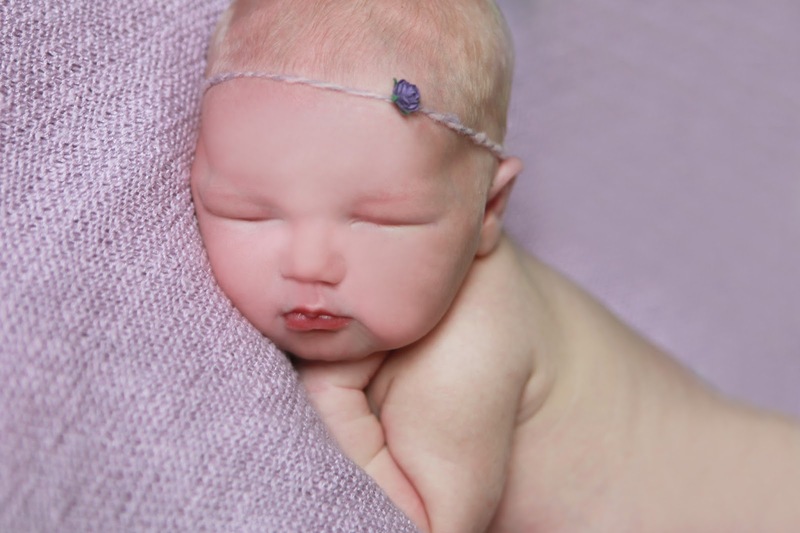 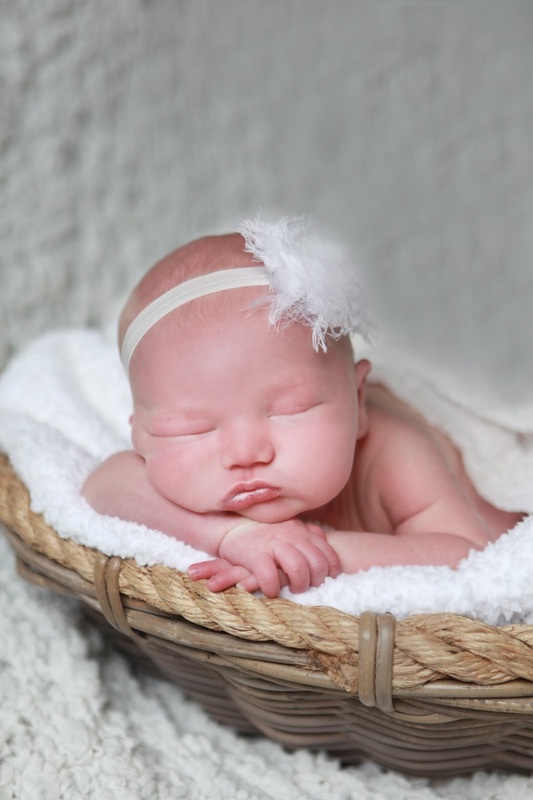 Rachel White does a great job and I am so thankful to forever capture our sweet MIRACLE, Lucille Violet Port!